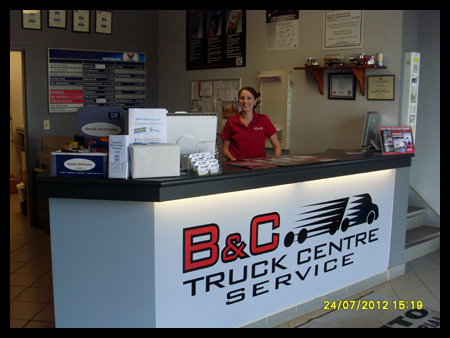 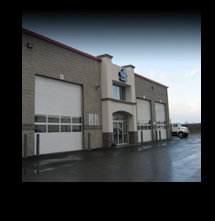 B&C Truck Centre’s Service Department is fully equipped to service all of our customer’s needs in our modern 10 bay facility with the most up to date computer diagnostic technology available to ensure that even the most difficult problems will not keep your vehicle down. 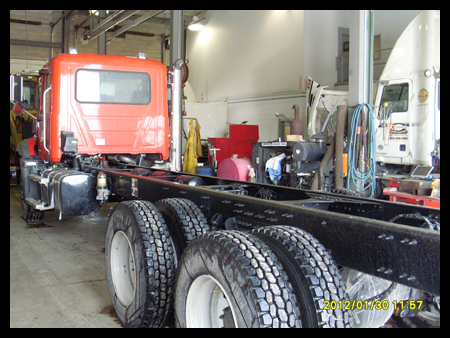 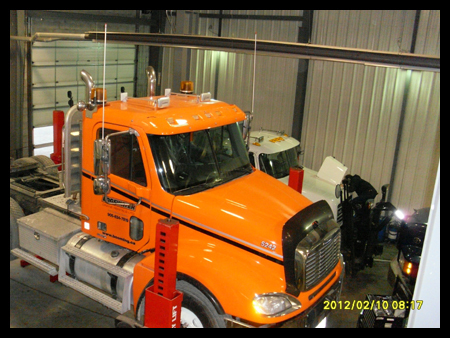 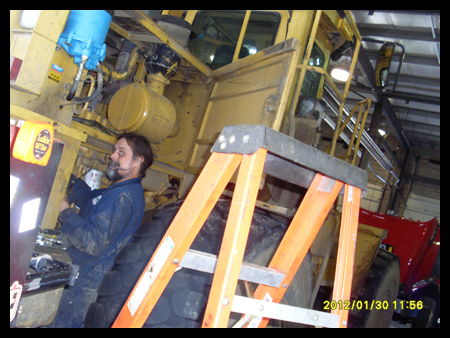 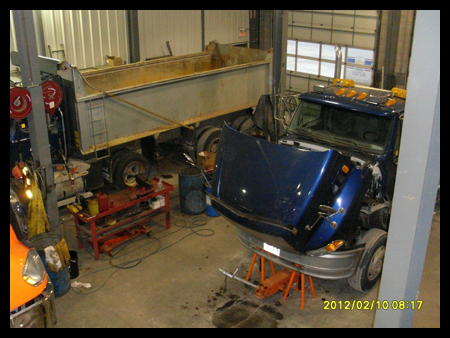 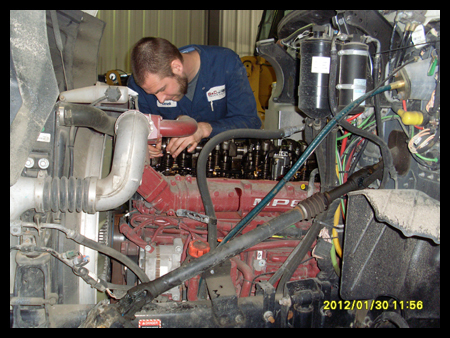 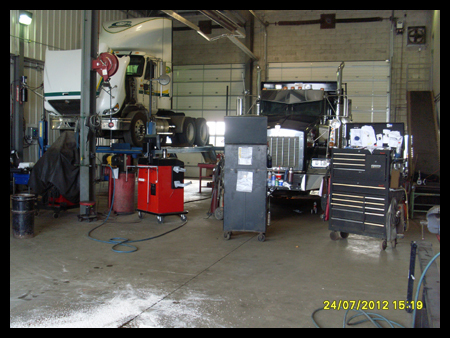 We can offer custom tailored Preventative Maintenance packages that are specifically designed to meet your fleet needs. 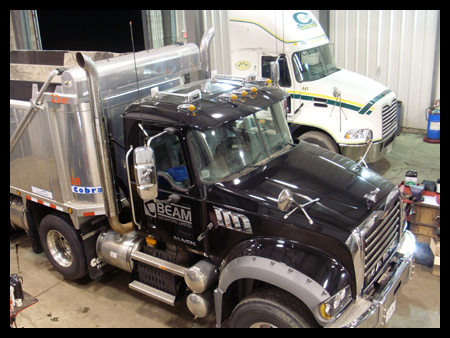 With our 24 hour emergency road side service also available when ever needed, it is our goal to provide the highest level of service and customer satisfaction possible.